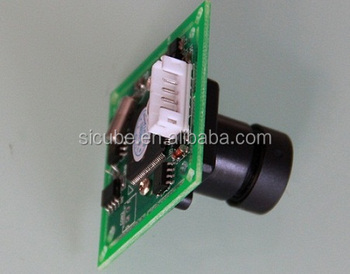 The C429 JPEG compression module performs as a video camera or a JPEG compressed still camera. Users can send a snapshot command from the host in order to capture a full resolution, single-frame still picture (MT9v011+VC706sensor). The picture is then compressed by the JPEG engine (VC0706) and transferred to the host. 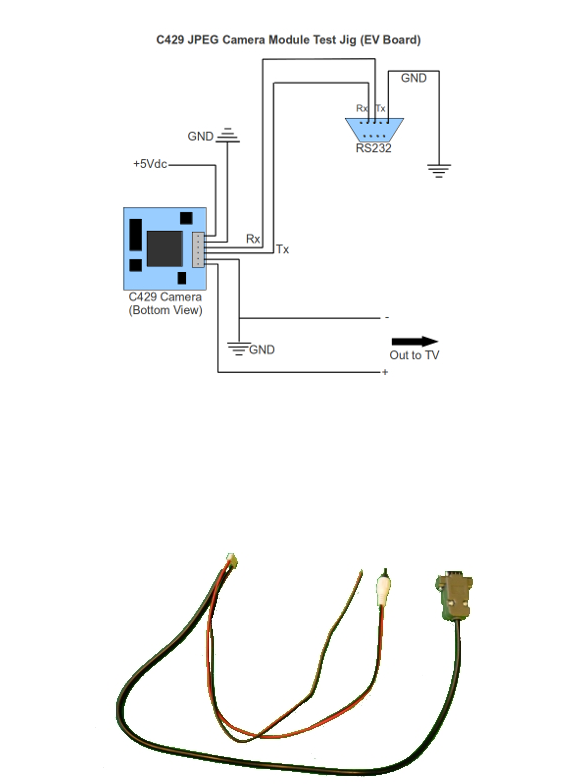 (This is another replacement for the C328 cameras even though the command-set is not identical to that used in them. )INCLUDES built-in IR-CUT FILTER mounted on sensor, 3.6mm LENS, & 6 pin cable w/connector.